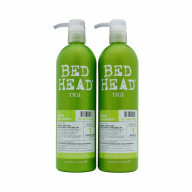 Repair damaged hair with Tigi Bed Head Recovery Tween Duo 2 x 750ml, formulated to soften and leave hair easier to manage. Ideal for dry and dehydrated locks, this duo is enriched with goji berry and papaya to ensure hair is nourished from root to tip. 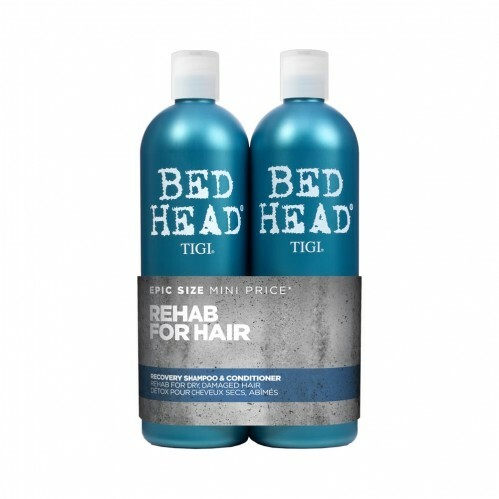 Treat your hair to some TLC with this shampoo and conditioner duo designed to nourish and leave locks feeling refreshed and reinvigorated.